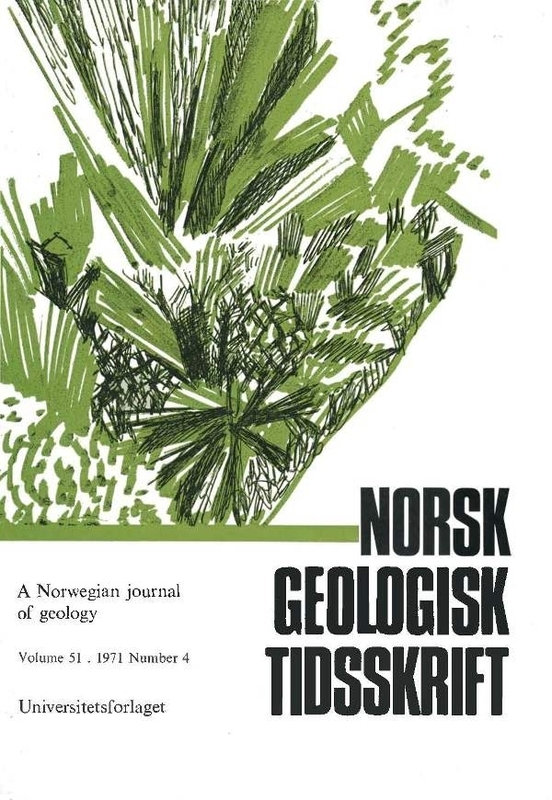 A simplified method of collecting geochemical data has been used together with trend-surface analysis and correlation analysis to study the relation between the two parts of the dissected Langø-Gumø gabbro. The results show that for Si and Fe a 2nd degree polynomial surface gives a satisfactory description of the relation between concentrations and geographical coordinate, and for Ti a 4th degree polynomial surface gives a good description. The correlation survey confirms the statement that there is no significant geochemical difference between the two parts of the gabbro as far as the elements Si, Ti, Al, Fe, Ca, and K are concerned.